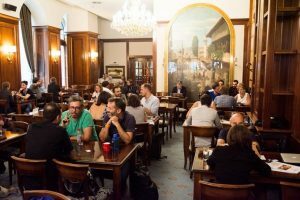 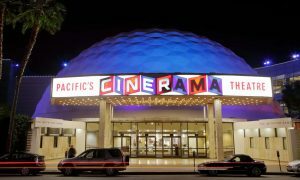 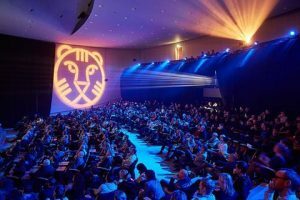 IFFR Unleashed, the streaming service launched by International Film Festival Rotterdam (IFFR) in January during its 2018 edition, has published initial statistics from the platform’s first six months of operation. 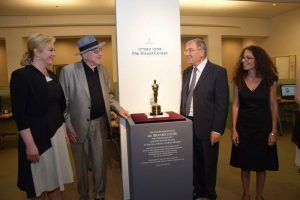 The growing Visual Center of Yad Vashem, The World Holocaust Remembrance Center, hopes to one day offer a platform for films in its extensive library of 12,000 videos and films to be viewed online globally. 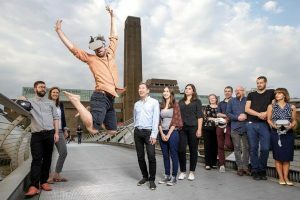 Five UK virtual reality (VR) and augmented reality (AR) projects have been awarded funding through CreativeXR, an initiative from Digital Catapult and Arts Council England. 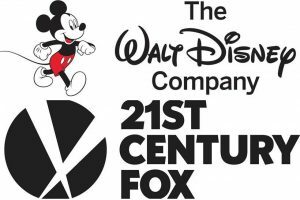 The Walt Disney Company and 21st Century Fox announced on Friday that stockholders of both companies have separately approved the proposed acquisition by Disney of the latter’s entertainment assets. 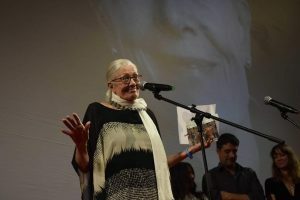 Vanessa Redgrave has called for the international film community to support a change in visa requirements for Kosovan citizens to travel abroad, describing the current situation as “absurdly wrong”. 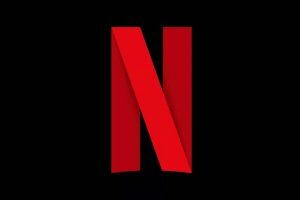 Netflix has announced its first European production hub in Madrid. 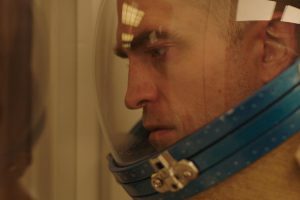 As the shock of Sunday’s fatal city shootings hung in the air, the Toronto International Film Festival (TIFF) hierarchy cancelled Tuesday’s opening press conference in favour of a more modest platform to unveil a Galas and Special Presentations line-up that includes world premieres for Steve McQueen’s thriller Widows and Claire Denis’ first English-language film, High Life. 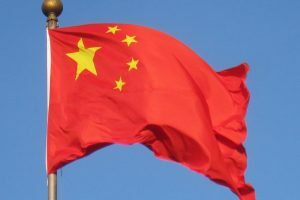 The adoption of streaming sites in home entertainment spend by Chinese consumers is significantly ahead of the international market and by 2022 will reach around $8.3bn, nearly three times as much as the next highest country. 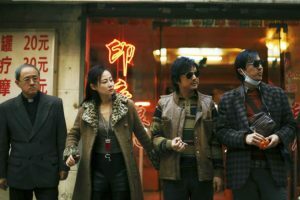 Dying To Survive performed a hat trick as the weekly champion in the period of July 16-22, but lost the weekend to new opener Skyscraper.